Figure 6-4.-(A) Airspeed indicator; (B) maximum allowable airspeed indicator. 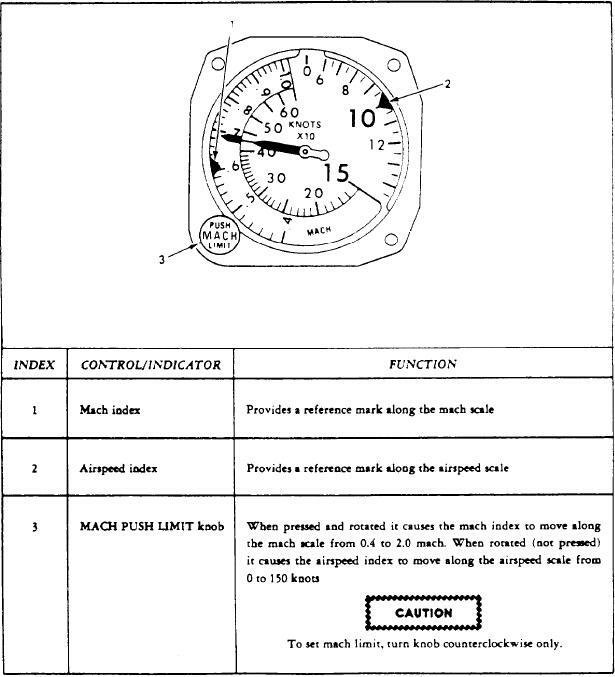 Figure 6-6.-Airspeed/Mach number indicator mechanical schematic. when the aircraft is stationary on the ground. of the diaphragm fastens to the case and is rigid.